As Pierce journeys to Severluna, his path twists and turns through other lives and mysteries: an inn where ancient rites are celebrated, though no one will speak of them; a legendary local chef whose delicacies leave diners slowly withering from hunger; his mysterious wife, who steals Pierce’s heart; a young woman whose need to escape is even greater than Pierce’s; and finally, in Severluna, King Arden's youngest son, who is urged by strange and lovely forces to sacrifice his father’s kingdom. 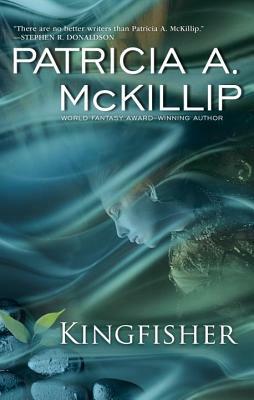 Patricia A. McKillip is a winner of the World Fantasy Award and the author of numerous novels including, The Bards of Bone Plain, The Bell at Sealey Head, and Solstice Wood. She lives in Oregon with her husband, poet David Lunde.